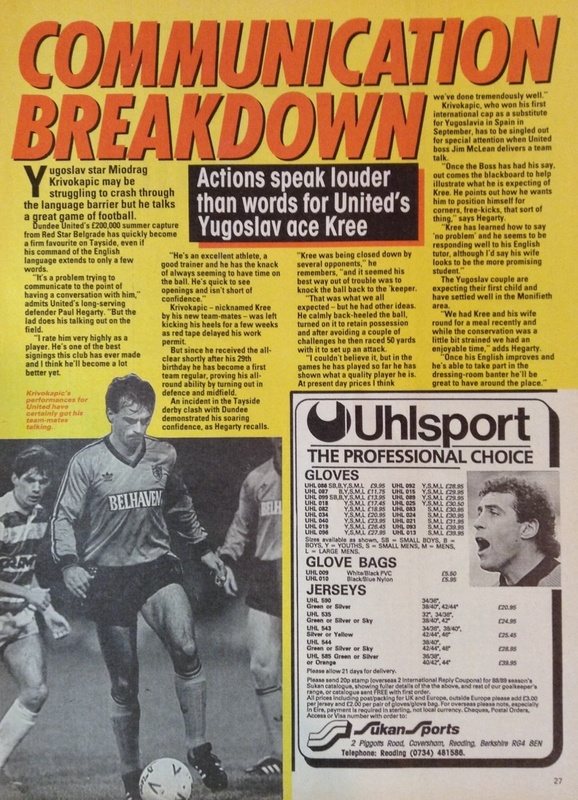 Miodrag was a Yugoslavian international with Red Star Belgrade when he signed for United. He was a regular in the line up for three seasons, collecting a Scottish Cup runners-up medal in May 1991. 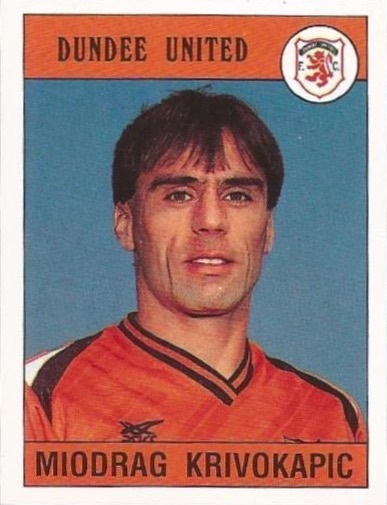 However, he did not turn up at Tannadice for the next season but he then returned to Tannadice in March 1992 and signed a new deal. To regain match fitness he played mainly in the reserves in 1992-93 until he was transfer listed in April 1993. 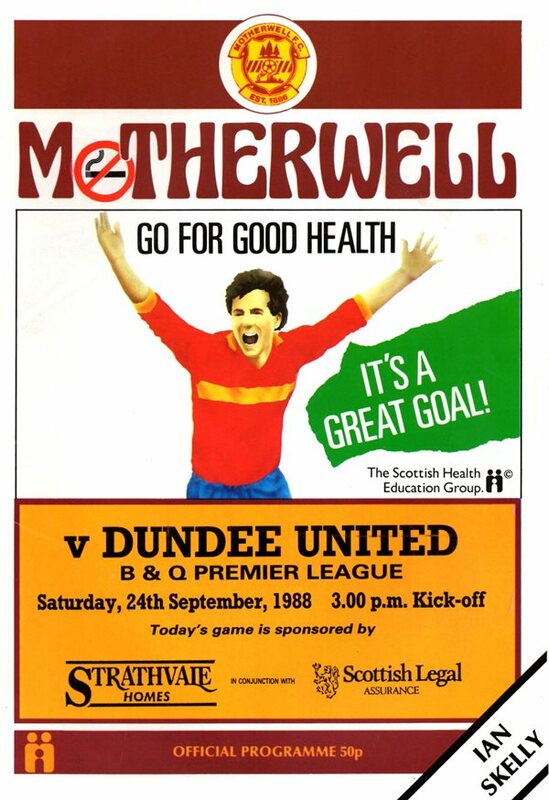 Mio was released a month later and joined Motherwell. 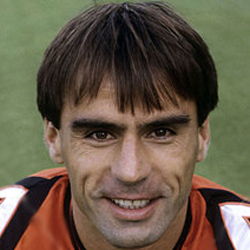 Miodrag was born on this date in Nikšić, Montenegro, FPR Yugoslavia. After the saga of last season's Scottish Cup semi, both sides knew that a decision would be reached on the night with extra-time and penalties to decide the issue. 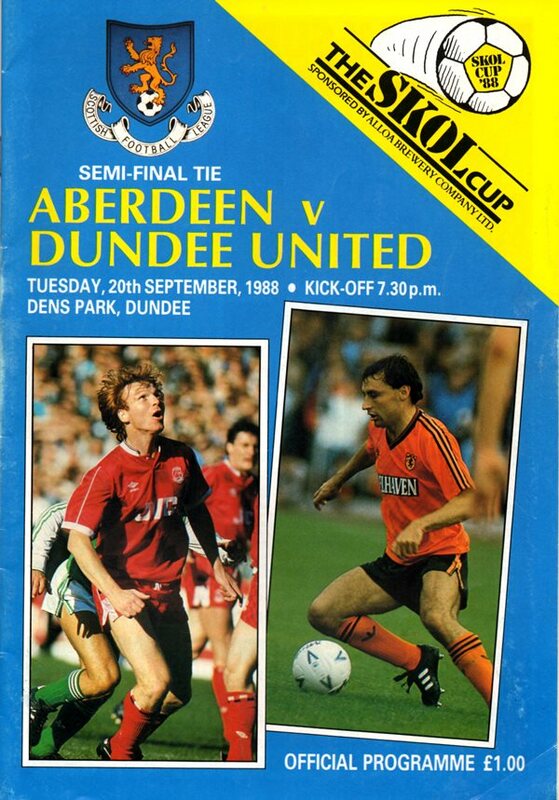 Unlike the cagey nature of all last season's Scottish Cup semi-finals, this was a typical Cup tie which got off to a sensational start. We got back on the rails following Saturday's set back against Motherwell, who have shown greatly improved form since the turn of the year. In the first half particularly, we made most of the running on a heavy Fir Park surface.